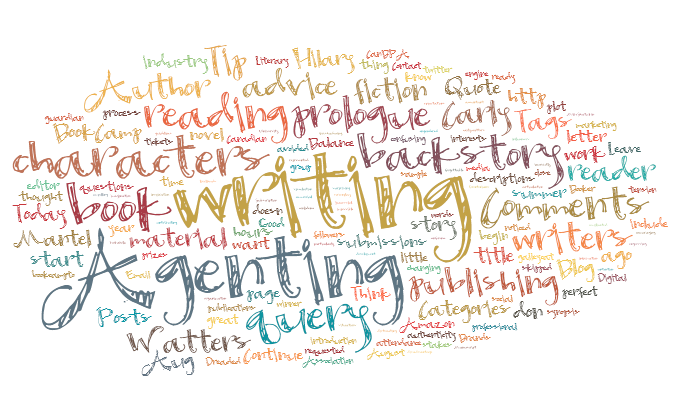 If you think the querying process makes you nervous, don’t forget that agents get nervous too! ← Why don’t agents comment on the manuscripts they pass on? It’s hard for writers to remember that agents really do care. When all we hear is no and face nothing but rejection, it is easy to begin to blame the ‘cold and heartless’ agents who have ‘no idea’ what we are going through; which is simply not true. Hope what ever it is that you are nervous about works out for you! Yes, we have hearts :) Big ones for our clients. The reason we don’t always get back to you adequately is because we’re working hard for them. Good luck with your work, Greg!